Nivek Catering Supplies Limited accepts that is has a responsibility to the principles of sustainability and environmental awareness as summarized by the ISO14001:2004 standard. Nivek Catering Supplies Limited recognises the social and economic importance of protecting the environment; that its commitment to this must encompass all activities and that it should be prepared to lead by example in promoting a sensitive, considered attitude to the environment. Our approach to managing our environmental issues is compliant to ISO 14001:2004 and any applicable legal or other regulatory requirements. Nivek is committed to reducing any harmful impact its operations have on the local and global environment. Nivek will measure its impact on the environment and set targets for ongoing improvement. Nivek will comply with all relevant environmental legislation that applies to the company. Nivek will raise staff awareness of environmental issues and enlist their support to improve the Company’s performance. Nivek will encourage its suppliers and customers to adopt similar principles. The Directors have the overall and final responsibility for the Environmental Policy with the Management Representative in charge of the co-ordination, implementation and monitoring of the policy throughout the organisation. The Environmental Policy will be communicated to all staff and a copy will be displayed on the staff notice board. Each staff member takes responsibility for their own work area. Copies may be made available to customers on request. The policy will be reviewed quarterly at Directors Meetings and any updates cascaded throughout the company. As a responsible regional distributor, we recognise the impact our operations may have on the local, national and global environments. We are continuously improving our environmental performance through our business plans, with the implementation of Environmental Managements Systems. The majority of products we source are UK manufactured, this ensures the products meet ecological standards, reduce the overall operational carbon footprint, and minimise emissions. Suppliers are also encouraged to improve efficiency through minimising waste, cleaner manufacturing processes and responsible waste management. We strive to use manufacturers recognised by the Foodservice Packaging Association. Our fleet of modern delivery vehicles use a computerised route management system. Journey planning is constantly reviewed to optimise efficiency. By regularly renewing our fleet, we ensure that the vehicles have up-to-date engine management systems to ensure fuel consumption and subsequently, emissions are kept to a minimum. The privately owned fleet of vehicles are serviced and maintained on site. This allows us to keep all our vehicles to a legal, mechanical and environmental high standard. We are in the process of introducing hybrid vehicles for our field sales staff. Where possible our products are sourced from the UK market. All new suppliers must meet audit criteria to verify their products confirm to British and European environmental legislation. We are also proud of our range of environmentally friendly range of products. • Recyclable: Packaging can be separated, collected and processed, then manufactured into new products, protecting our natural resources. • Compostable: Products breakdown when exposed to sunlight, temperature and moisture, and subsequently meet BS EN13432 standards. 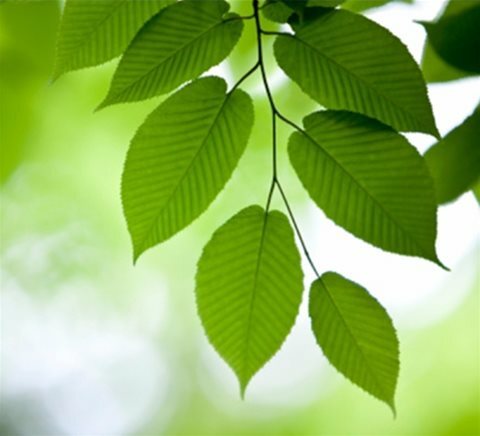 The culture of environmental responsibility is promoted throughout our entire business. A dedicated member of staff is on hand to ensure policies, targets and processes are maintained within each department of our organisation.